An Offer Came In! Now What? When offers start rolling in, it’s exciting — and potentially stressful. As with the other aspects of your home sale, knowledge is power. Sold.com will help you get powerful. We Have an Offer – Now What? First off, congratulations! Now let’s look at your next steps. Your agent will advise you throughout the process, but it’s always best to come in informed and understand where you’re going from here. 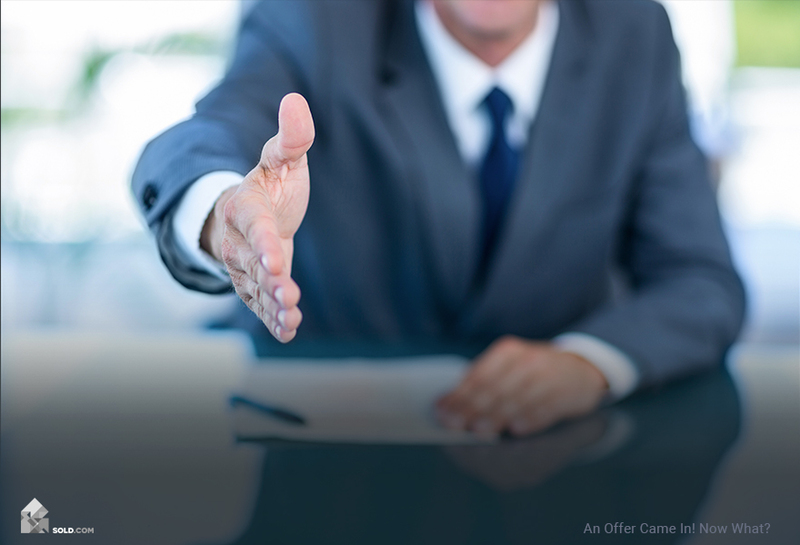 Your first step is to carefully review the offer and its terms. You also may consider contacting a lawyer to give you further insight. Don’t despair if the offer is priced lower than you might like – the terms may be favorable enough for the deal to swing regardless. Keep in mind that if you choose to pass up the offer, you face additional time on the market – which tends to depress purchase prices. Accept and sign with no changes. Counteroffer with proposed changes. This sometimes takes several go-rounds. You’re entitled to accept backup offers even after you’ve signed an offer so long as the backup buyer knows the home is under contract. Should the original offer fall through, the backup becomes effective. What is Considered a Good Offer? Surprisingly, the highest-priced offer is not always the best one. Sometimes it is, of course, but it’s often not that simple. A purchase and sale agreement, which is a full-scale overview of the buyer’s entire offer. In addition to the offer amount, listed here are the parties, the particular property, the earnest money amount, the closing date, escrow company, and title company. Any contingencies are also listed here (more on that below). A pre-approval letter from the buyer’s lender as official proof that they are pre-approved for a loan to cover the home purchase. A copy of the legal description, which is a portion of the title report. Contingencies or contingency clauses, or conditions that must be met if the purchase is to go through. Common contingencies include inspection, title, financing/appraisal, and the sellers’ disclosure statement. 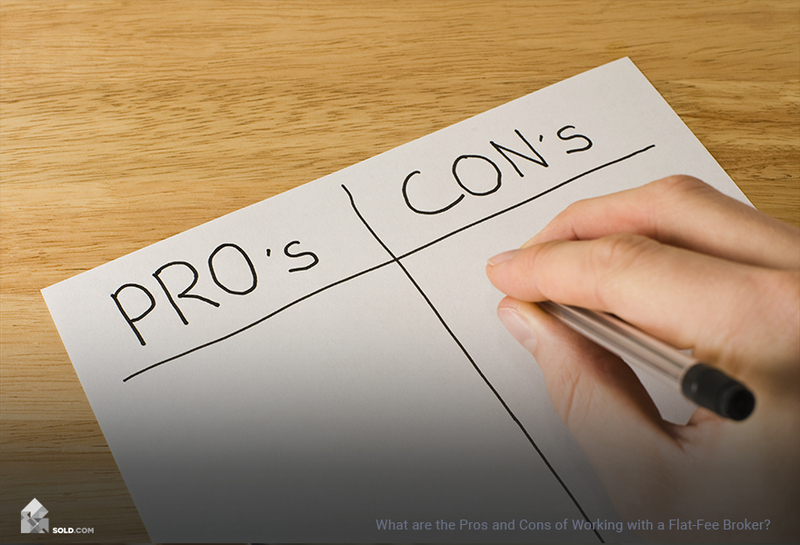 Fewer contingencies mean a stronger buyer’s offer. Inspection contingencies can be particularly sticky as it is always likely that the inspector will find at least a few little things amiss. Depending on your personal situation, there may be other factors that make an offer strong, such as a timeline that favors your needs. Make sure you review any offers with this in mind. Earnest money is defined as money that is put down to confirm a contract. A buyer will put down an earnest money deposit, which is then held by a third party until closing when at that time it is applied to the down payment. Until their offer is accepted, the buyer can cancel their offer and is then entitled to receive the earnest money back. There is no set requirement — in California, it can be as little as a dollar — but as a seller, you might not take that amount terribly seriously. Earnest money is a good-faith deposit, not a down payment. However, as specified above, should the transaction be successful it will eventually become part of that down payment. Market conditions will often determine the amount of earnest money to put. 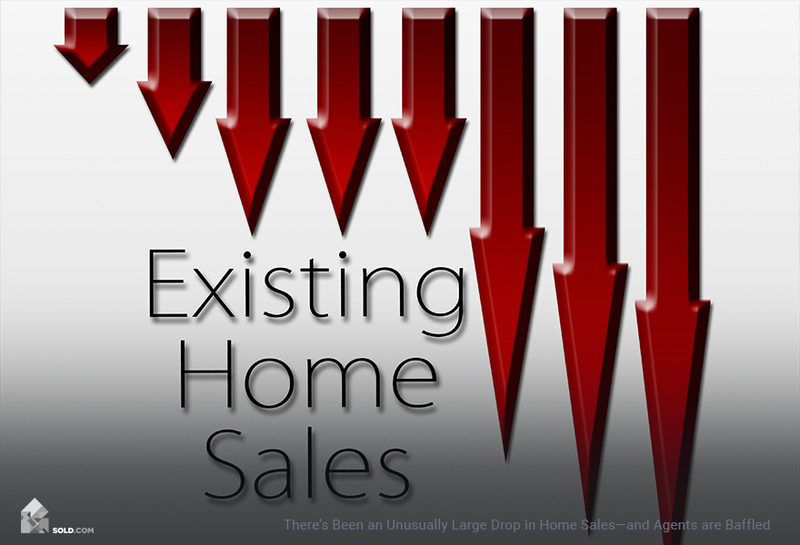 In a hot seller’s market, higher sums will often be desired. When you receive an offer, you must prove to a buyer that your property title is free and clear — you are the legal owner with no claims on it. This proof comes in the form of a title search through your title insurance policy. Ultimately, the offer that holds the least potential for trouble down the road is likely to be your best bet. Sure, this could — and often does — include a more-than-fair price, but money isn’t the only factor here. What do I plan to do with the money? For example, if you’re going to use it as a down payment on your new home, you’ve got to remember this when reviewing an offer. Flexibility around price is vital even if it feels as though it’s hurting your bottom line. While purchase price is a major part of an offer, it isn’t the only part that matters. And speaking of that, it’s critical to remember the various costs of selling your home and whether they will be deducted from the ultimate price at closing. 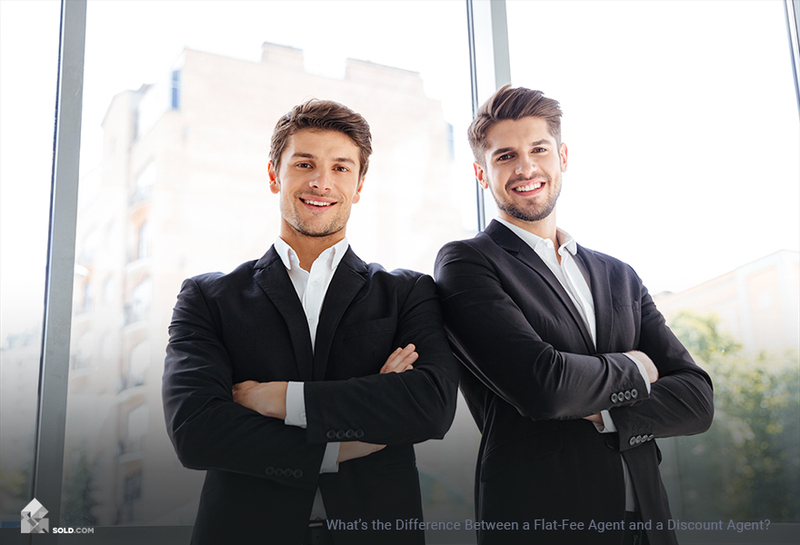 These include closing costs, your agent’s commission and that of the buyer’s agent, as well as any attorney’s fees. One major consideration for offer acceptance is whether you’re working in a seller’s or buyer’s market. Your agent will advise you on strategy in either case.